Today marks the release of Jayda G's debut album Significant Changes, and the Canadian producer/DJ has now shared a video for "Stanley's Get Down (No Parking on the DF)." 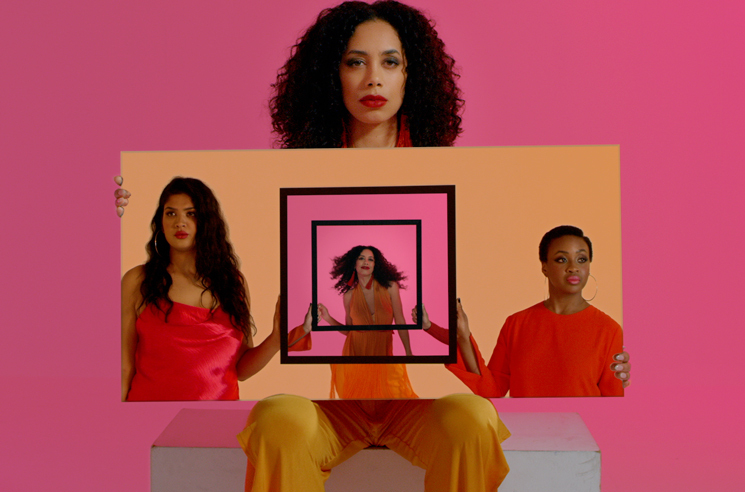 Directed by Ben Mahon, the colourful clip plays off the song's message to those at the club more concerned with double-tapping than dancing. As Jayda says in opening the track, "Hey you! I see you... with your phone... looking at Instagram. This is a dancefloor baby! This is where you're supposed to get down!" Significant Changes is out now through Ninja Tune. Read our recent interview with Jayda G here.